The global volume of waste is substantial. Different industries produce different waste and residual materials. 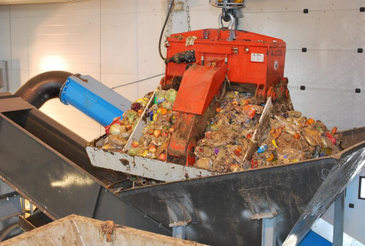 The combination extends from production waste and food through to biodegradable waste. Regardless of whether the waste materials stem from residential or commercial sources, they all have one thing in common: And that is power, which can be efficiently converted to electricity and heat by leveraging suitable technologies and processes. No waste plant is like another. 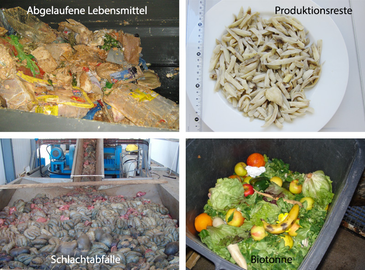 For instance, the different substrates such as expired foodstuffs and biodegradable waste do vary in terms of energy content, consistency and volume supplied. 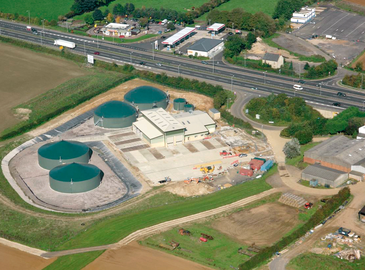 With its experience and expertise WELTEC delivers customised concepts for waste processing through to digestate utilisation. In addition to that, we prepare feasibility studies and provide support during the licensing process. Upon completion of construction, we guide our customers through the start-up phase and explain the plant's specifics in detail during our thorough training workshops. Waste plants require customised equipment and materials that are especially corrosion-resistant. WELTEC offers suitable solutions made of stainless steel for separating foreign materials and impurities and substrate comminution. Our own control equipment is compatible with other control systems. Even our technologies for pasteurisation, separation and drying of digestates as well as the processing of raw gases represent some of our other key strengths. WELTEC has already been recognised and distinguished several times with prestigious awards for its exemplary and especially efficient utilisation of all types of waste products.